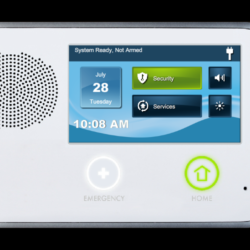 We, at Alpha Alarm & Audio, are based in Vacaville, CA and provide our full range of alarm and audio systems to residential and commercial clients. 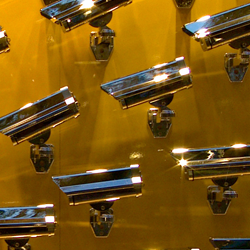 With our expertise you can expect high quality alarm and audio systems at a competitive rate. Our advanced burglar alarm systems are designed to deter intruders and alert both you and the police immediately if anything does happen. Having a 24/7 monitored alarm simply cannot be matched by a ‘bells only’ system. We can provide you with a top quality alarm monitoring service so you know that if the alarm goes off, someone helpful will know. 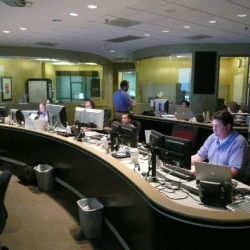 With an IP-based surveillance system, users can view live network camera feeds in real-time from any computer with Internet access. 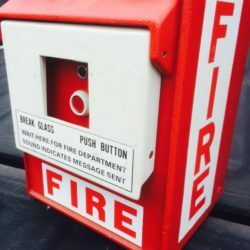 We use highly reliable fire alarm systems that are integrated with both fire alarm and emergency voice system. Alpha Alarm provides a solution for protecting people and property in a combined package. We provide these services to Sacramento and the surrounding areas. 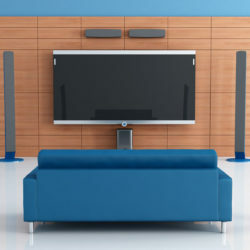 From home theaters to business teleconferencing, we can provide the high-tech equipment you need and set it all up to your specific requirements at a competitive rate. 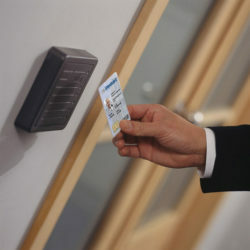 The advanced card access systems we provide give you full control over security from anywhere with ease. We offer EntraPass Go which enables you to interact with security management software with a few taps on your mobile device.